An avid rider since the tender age of 5, Leopold van Asten believes it’s always important to enjoy working with horses “even if it’s your job”. Now a world-class show jumper for many years, he counts winning the Dutch Championships and the Global Champions Tour in both Valkenswaard and Estoril among the most memorable moments of his career. 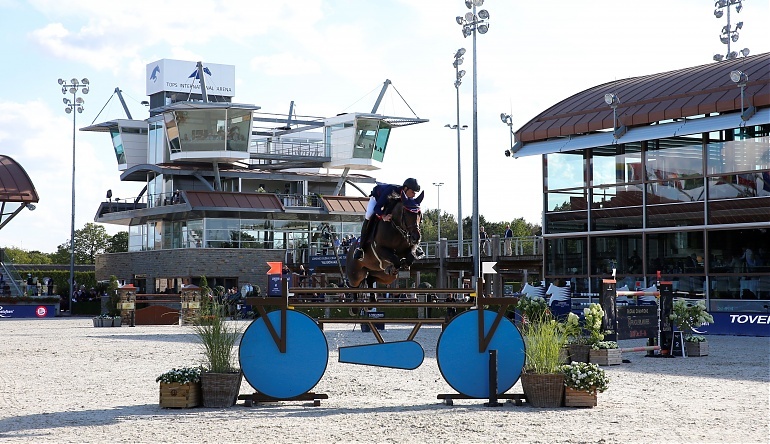 Leopold has also won the Grand Prix in Donaueschingen, and reached the Olympic finals at a number of different European sites, including The Hague and Donaueschingen. He also came 2nd in the World Cup in Verona and Vigo and had a Double Clear at the NC in Calgary. He rates VDL Group Fleche Rouge, VDL Group Think Twice and VDL Group Santana as the best horses in his career.